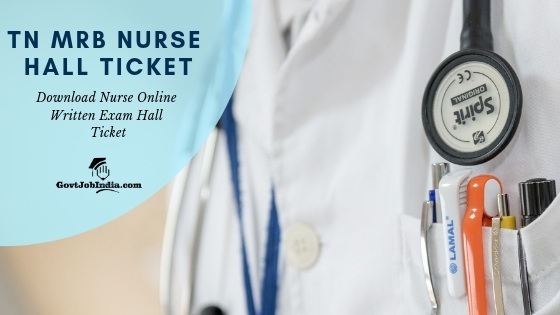 TN MRB Nurse Exam Hall ticket 2019: All the candidates who are appearing for the TN MRB Nurse exam can download their TN MRB Nurse Hall ticket 2019 on the official website. The hall ticket will be made available to all the candidates about 2-3 weeks before the exam date. The TN MRB exam Hall ticket can be downloaded from the link we have provided below. Make sure that you visit this page on a later date for all the latest news regarding the TN MRB Nurse Exam Admit card 2019. Along with details regarding the hall ticket, we have also provided all the information that is presently available about the TN MRB Nurse Exam, exam dates, and venues. Kindly make sure that you go through this page once in order to find out all the details you need regarding the TN MRB Nurse Written Exam 2019. The selection process of the TN MRB Nurse Recruitment 2019 includes just one stage. This is the TN MRB Nurse Online Written Exam. Since this is the only stage of recruitment that is present in this recruitment, it is highly recommended that you make sure you prepare well for the exam. TN MRB Nurse Hall ticket has not yet been released on the official website of the Tamil Nadu Medical Recruitment Board. We request that you stay in touch with us on this page for all the latest news and updates regarding the Nursing Exam Hall ticket. The hall ticket is expected to be released about 2 weeks before the exam date. On the recruitment notification of the TN MRB, they have mentioned that the exam will be conducted on the 23rd of June. Therefore, you can expect the authorities to release the exam hall ticket by early June 2019. You can download the exam hall ticket from the link we have provided below. The link will lead to the official TN MRB Nurse Exam hall ticket download page on the official website of the TN MRB. The TN MRB will conduct the Nurse Written exam on 23rd June 2019. All candidates are reminded that this page will provide you with all the news regarding the exam on the days leading up to the 23rd of June. So make sure that you revisit our page as soon as the month of June begins. The exam will be conducted across a select number of cities across the state of Tamil Nadu. The exact name of your exam venue will be available on the official TN MRB Nurse Hall ticket 2019. You will also find the exam time mentioned in the hall ticket. The Candidates must now click on the Online Registration tab on the home page. A list of all the ongoing recruitments will be displayed now. You can use the link provided below to directly visit this section of the TN MRB Website. 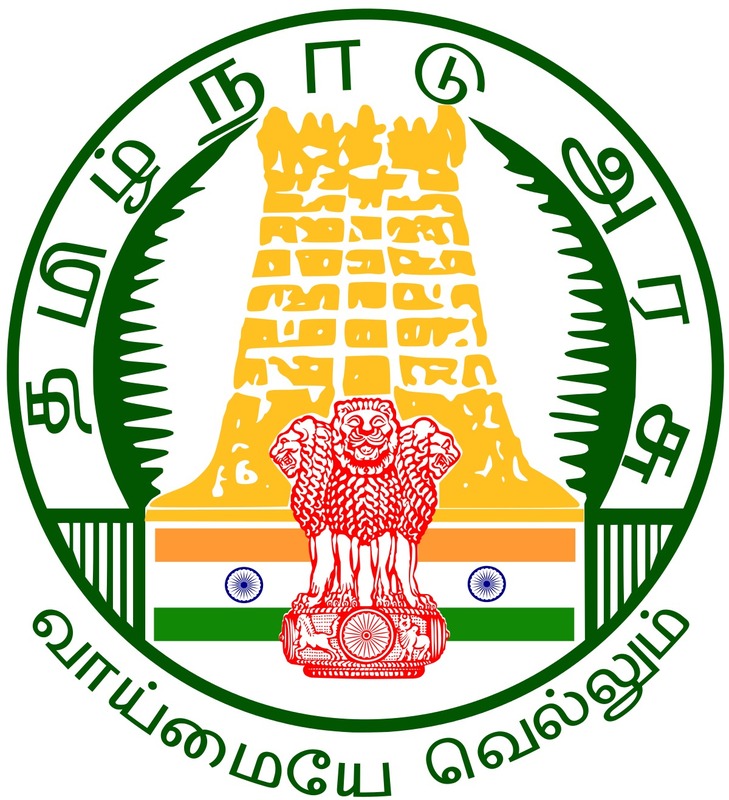 This page will display the latest news regarding the TN MRB Nurse Hall Ticket 2019 and the Nurse Online Written Exam as soon as such information is disclosed by the Tamil Nadu Medical Recruitment Board. So make sure that you bookmark us and revisit this page in the future for more news regarding this brilliant opportunity to land a high paying medical job in the Tamil Nadu government.